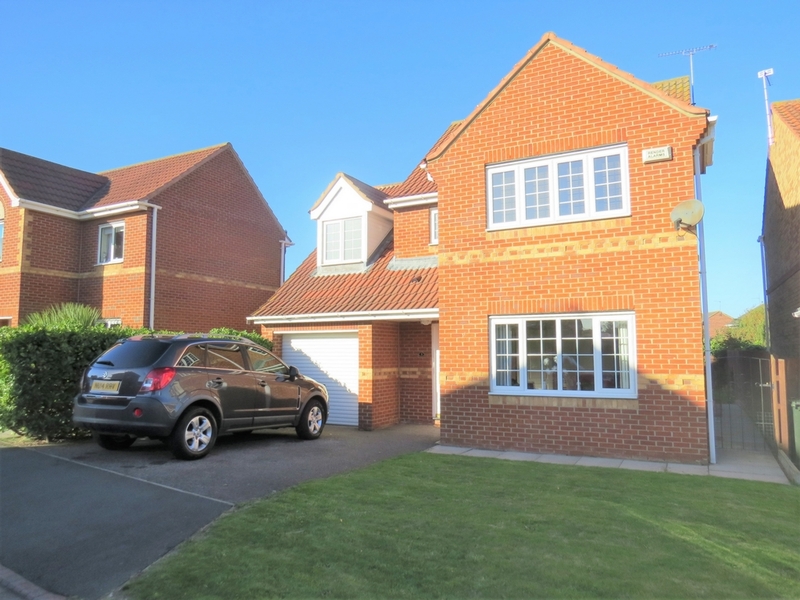 **PRICED TO SELL** We are delighted to bring to the market this impressive 4 bedroom detached property situated on the desirable Mickeldales Estate. 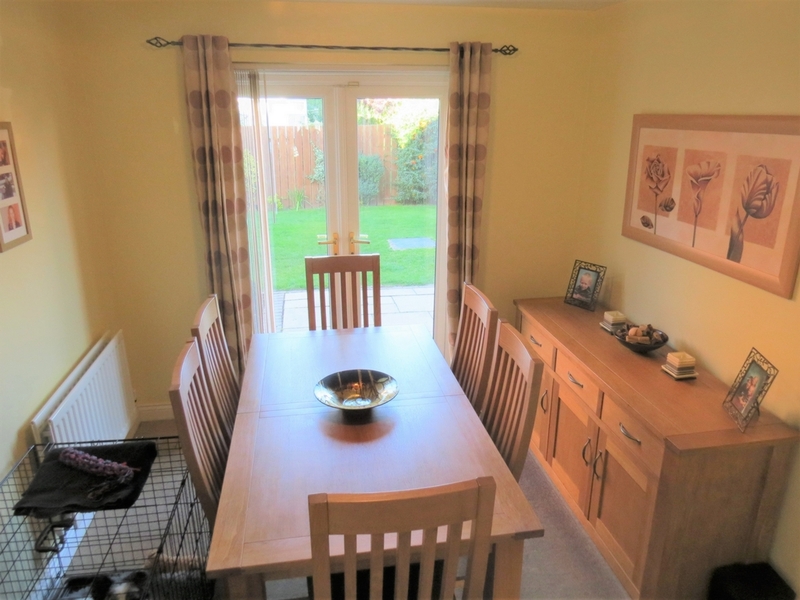 This property offers large gardens and generous living spaces together with the efficiency of a modern home. 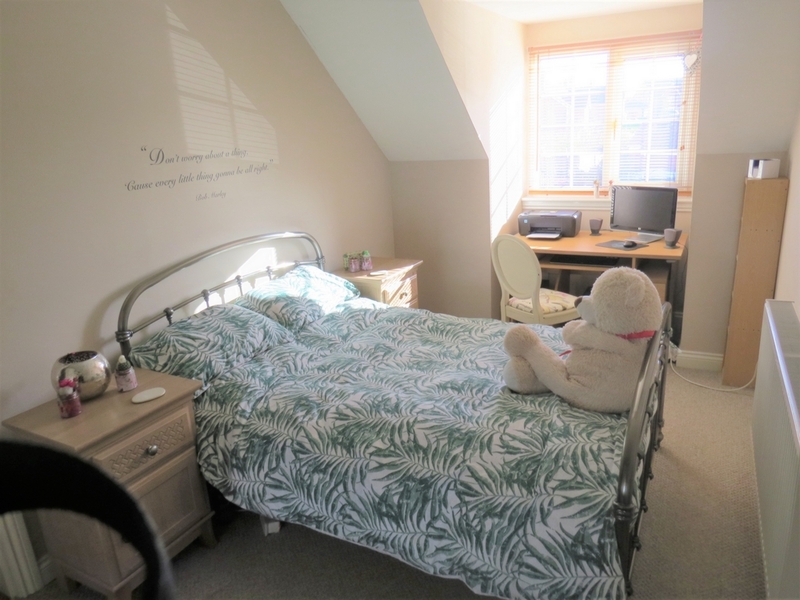 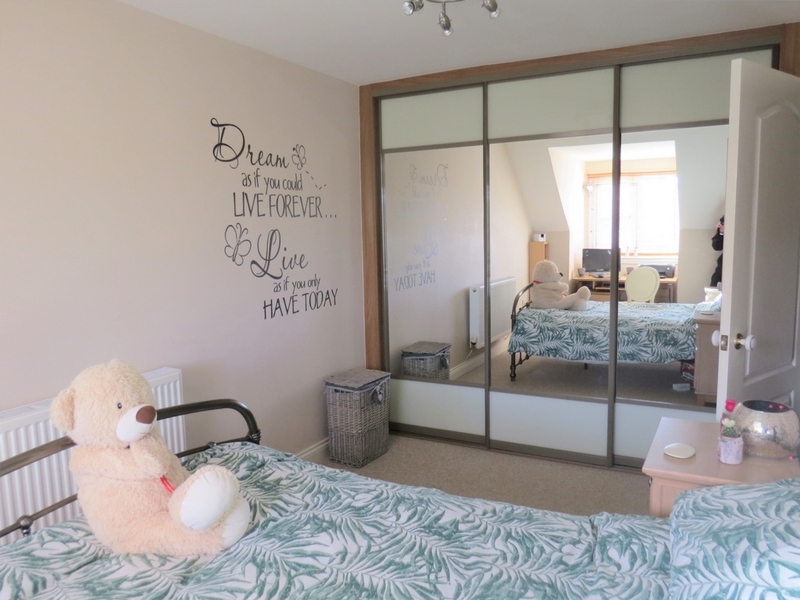 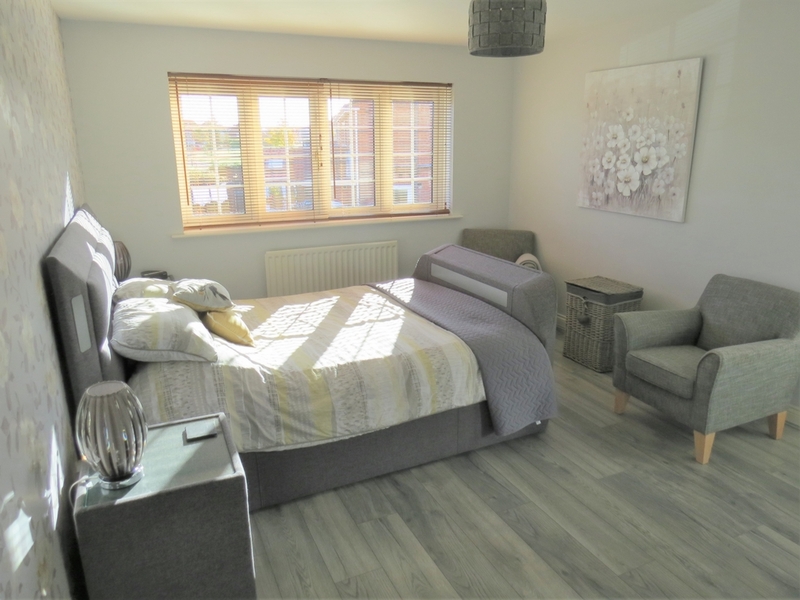 The current owners of this property have created a fantastic family environment incorporating tasteful improvements to the property, particularly with the upgraded en-suite bathroom and master bedroom which also benefits from high specification fitted wardrobes. 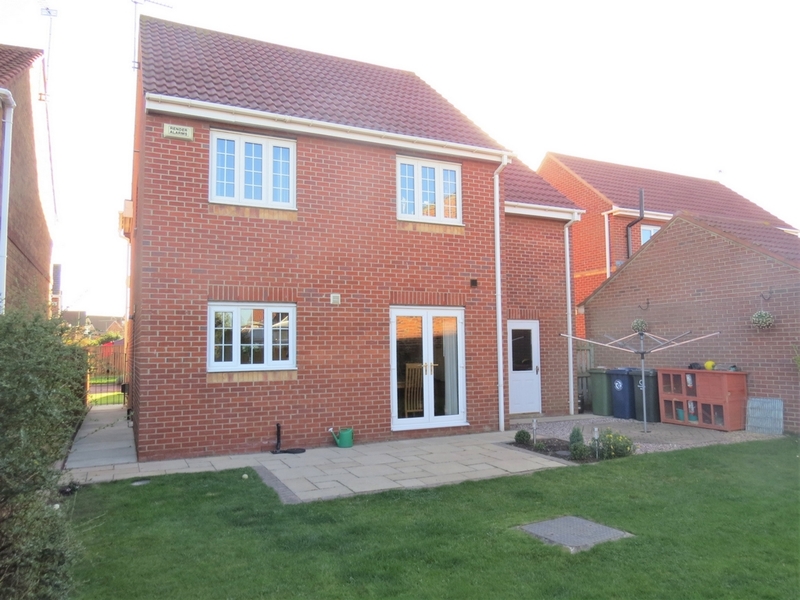 The rear of the property benefits from a good sized garden together with patio area for entertaining. 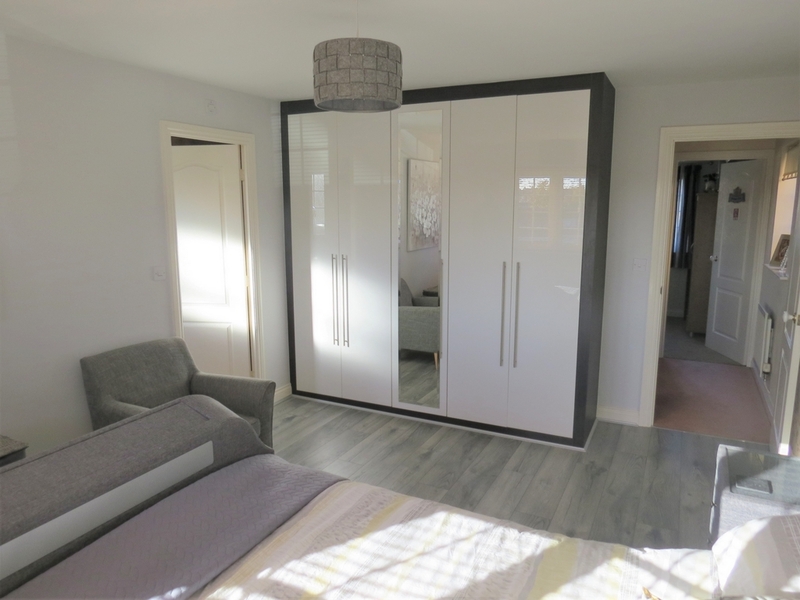 There is also scope for the addition of a conservatory or extension (subject to planning). 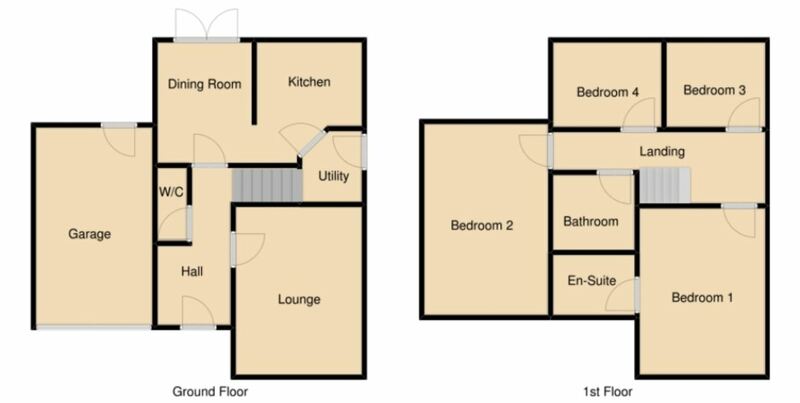 Carpet, central heating thermostat, intruder alarm, radiator, stairs leading to first floor, phone point, smoke alarm. 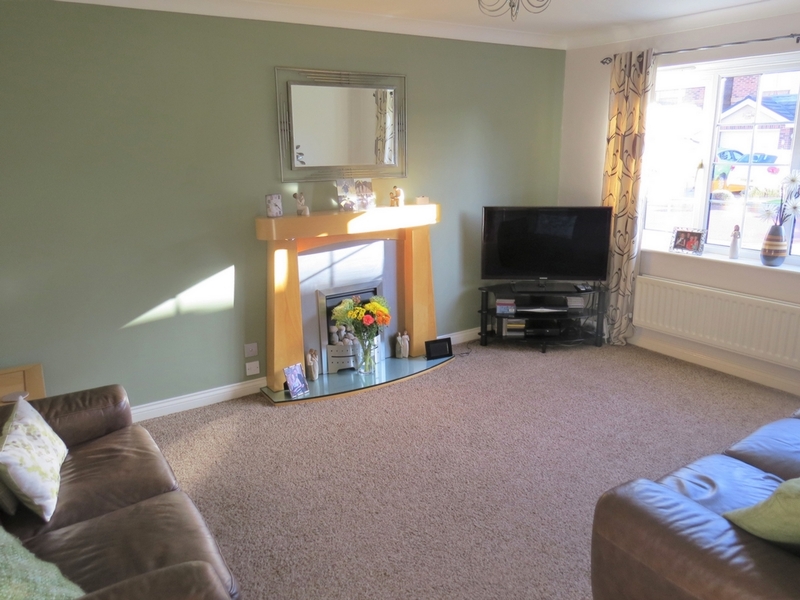 Carpet, radiator, French doors leading to garden, Leading through to kitchen. 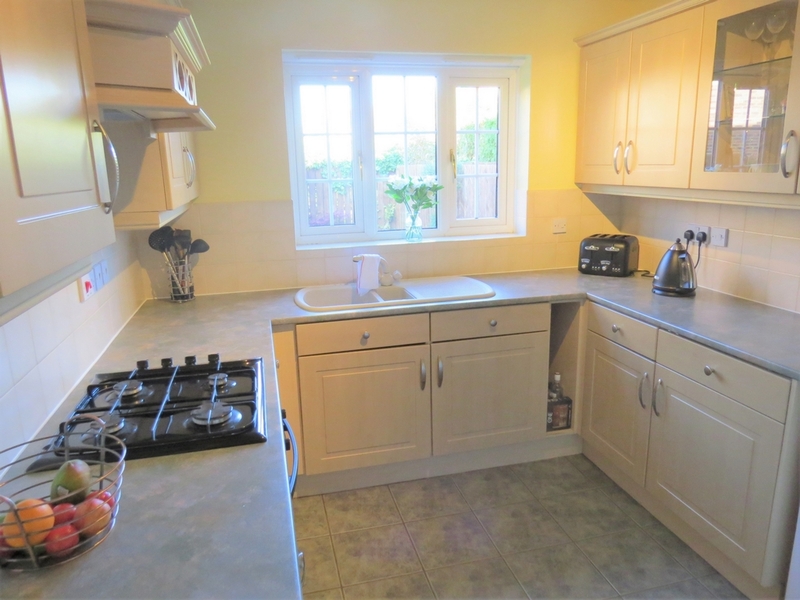 Tiled floor, fully fitted kitchen, gas oven and gas hob, extractor hood, 1 and half sink and drainer, integrated fridge freezer, radiator. 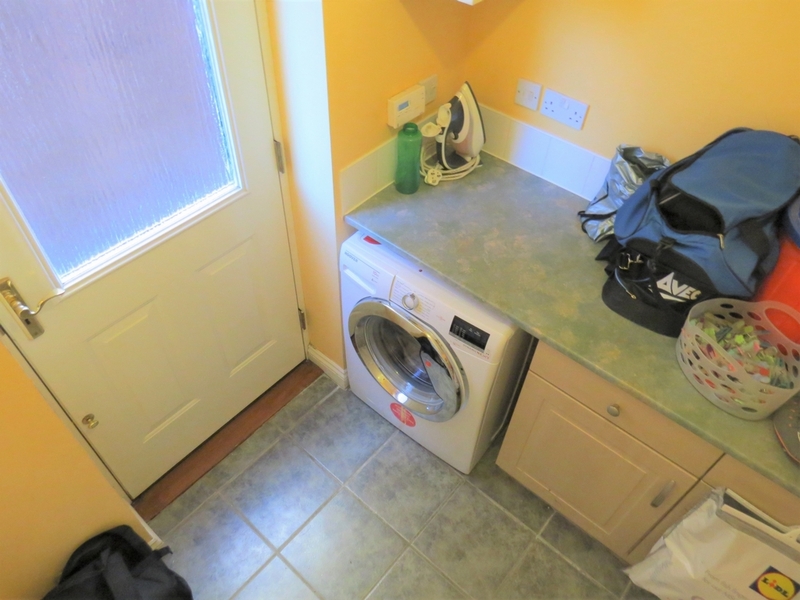 Tiled flooring, fitted units, space for washer, boiler, radiator, side door, Hot water & central heating controles. 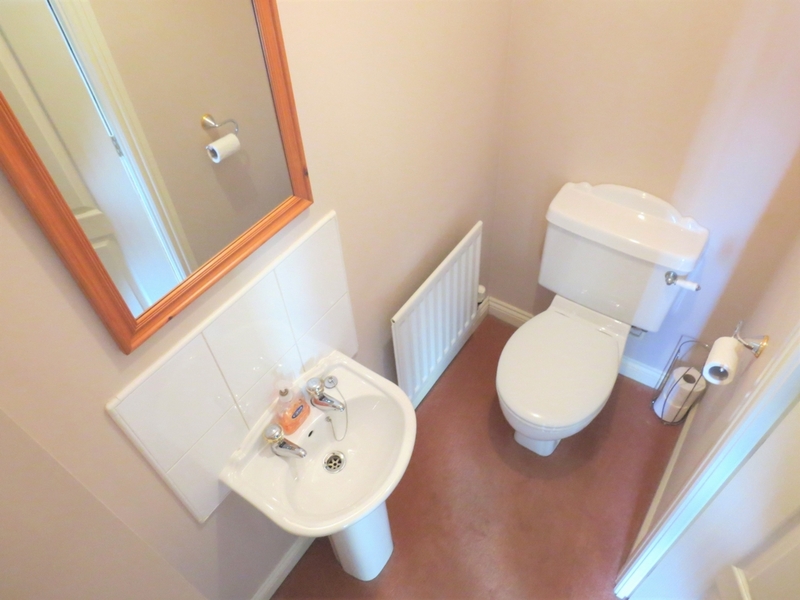 Carpeted, toilet, basin, radiator, extractor fan. 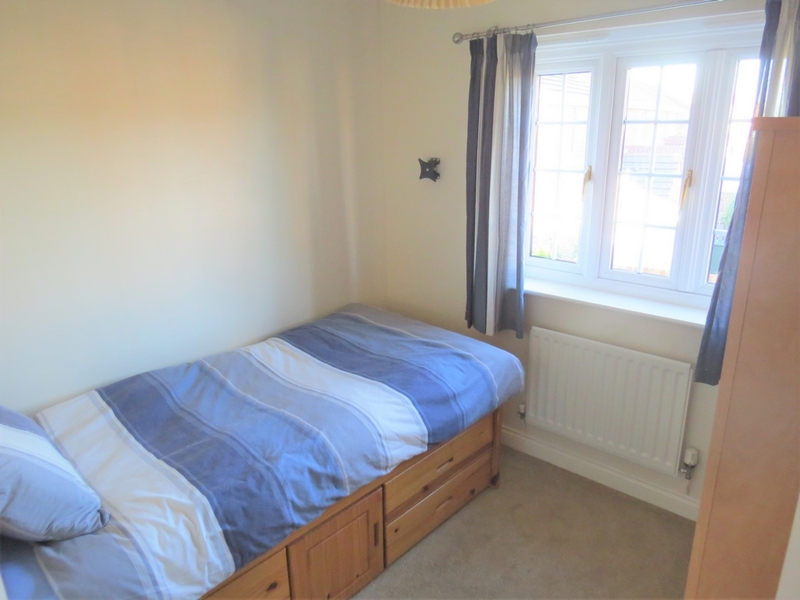 Carpeted, smoke alarm, loft access, spindles, radiator. 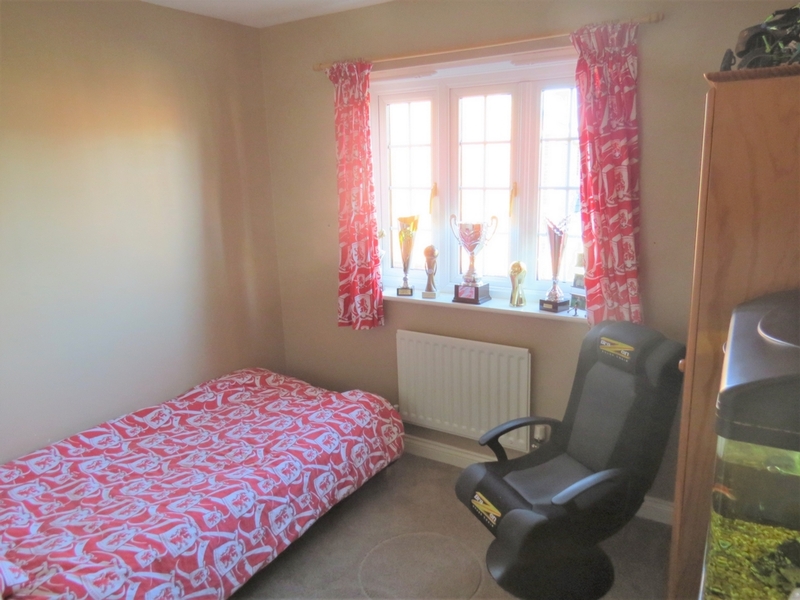 Laminate flooring, built in wardrobes, radiator, phone point, tv point. 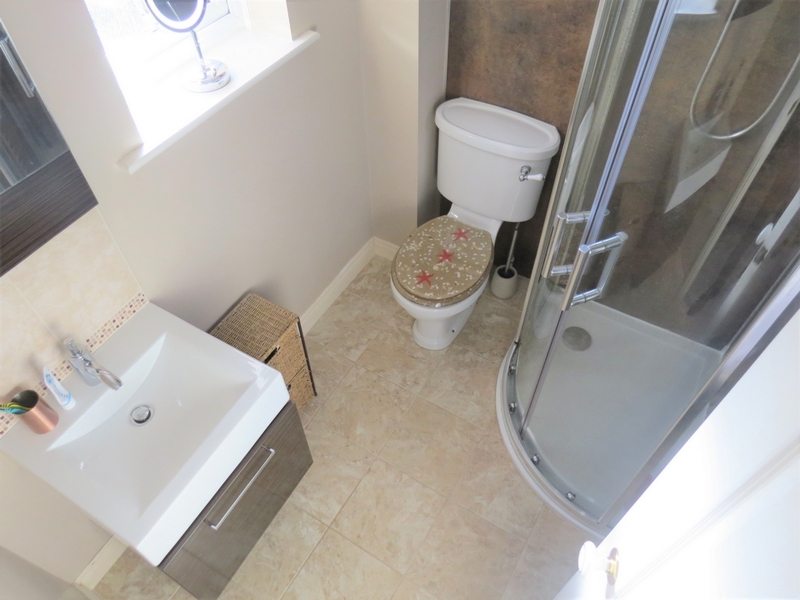 Tiled flooring, towel radiator, toilet, basin, shower cubicle, extractor fan. 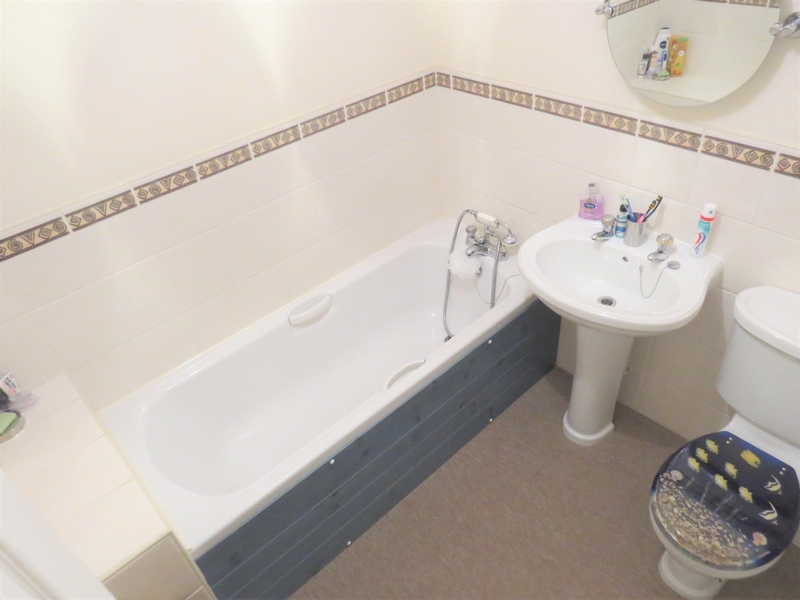 Carpeted, bath, basin, toilet, radiator, extractor fan. 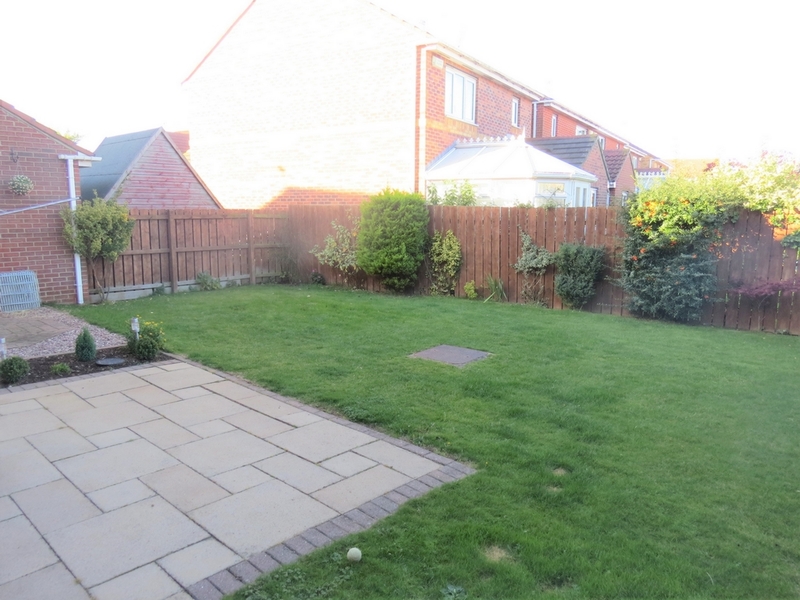 Paved area and grassed area.